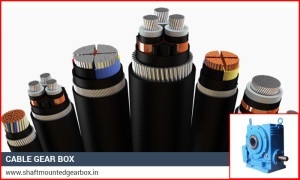 Jaycon Gear was established in the year 1974 by Late Jayantilal J. Panchal. 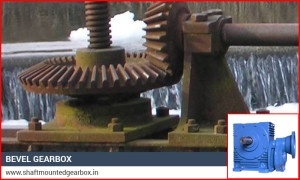 The company is primarily engaged in manufacturing diverse types of gearboxes. 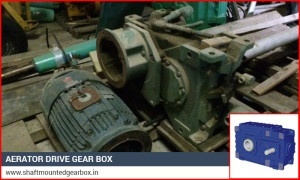 Some of them include Shaft Mounted Speed Reducer, Motor Mounted SMSR Gear Boxes, Anti-Reverse SMSR Gearbox, Worm Gear Reducer, Vertical Worm Reduction Gearbox, SMSR Reduction Gearbox, Small Gearbox, and Gearbox for Drum Mix Plant, Paper and Pulp Plant Machinery Gearbox, Crusher Plant Gearbox, U Type Reduction Gearbox, Double Reduction Gearbox, Speed Reduction Gearbox and Single Reduction Gearbox etc. They are sold in the market under the brand name “JAYCON”. Today Mr. Ashokbhai J. Panchal and Mr. Nikhilbhai A. Panchal the chief of the company are engrossed in taking the company to the next level. 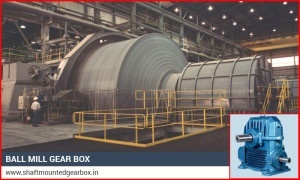 Our products have excellent demand in the domestic as well as international market. This is because our products are offered to our clients by our customers after understanding their precise requirements. Our products comply with the international standards of quality. We always ensure that our products are absolutely flawless when we supply them to our customers. 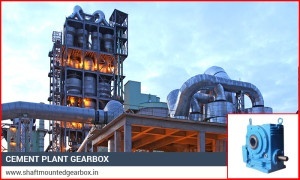 Hence we conduct tests on them very rigidly on diverse parameters. We always keep up with the latest technology of the industry. 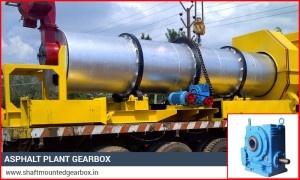 We also ensure that our clients receive our products right on the time of delivery. This is one of our customer relationship building strategies. Our mission is to labor for our customers, to make products that are genuinely innovative and of high quality and functionality.